How are you as an apologizer? Does it stick in your craw? Make you annoyed because you felt justified in whatever action you took? Or do you apologize too easily? Want to keep the peace and just say you’re sorry to get it over with? Well, neither situation is ideal. In order for an apology to be meaningful, it must be, by definition, “full of meaning.” You must mean what you say, and how you say it. Interestingly, apologies can have very little to do with “fault.” In fact, “fault” is a concept that always seems rather unpleasant. In my mind, “fault” is about finger-pointing. The more appropriate word might actually be “responsibility.” One might be justified in feeling like a situation was not his or her fault; however, one may still take responsibility for the outcome. That’s when a meaningful apology comes into play. Try looking at the entire picture from start to finish, not only from your viewpoint, but from the other party’s vantage point as well. Think about the implications of action vs. inaction, apology vs. righteous indignation. Take some time to formulate your thoughts. And then act on them. Hopefully your meaningful and heartfelt apology will be enough to set things right. If not, you can still console yourself that you offered what was a thoughtful and sincere response. If it is not enough now, perhaps it will be in time. 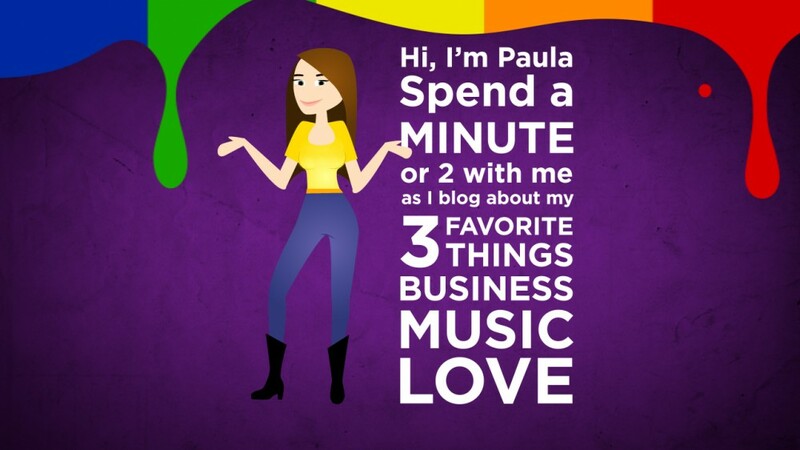 This entry was posted in Love, Music by Paula Fargo. Bookmark the permalink.